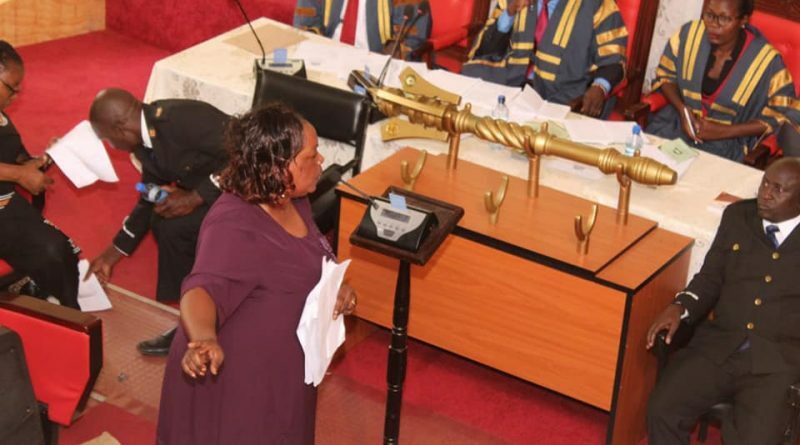 Kakamega County Assembly has passed The Lake Region Economic Bloc Bill, 2018 making it the first County Assembly among the bloc’s 14 member Counties to ratify the Bill. The Bill, which is sponsored by 14 member county governments under the Lake Region Economic Bloc (LREB) seeks to develop policies and programs aimed at widening and enhancing cooperation among the member counties in economy, industry, social technologies and research fields, for their mutual benefits. It will also provide a legal framework for member counties through agreements to establish institutions that will strengthen industrial, commercial, social, technological and other relations to realise accelerated, harmonious and balanced development and sustained expansion of economic activities in the region. The Bill, shall become an Act and operational upon signing and ratification of the Lake Regions Economic Bloc (LREB) Agreement by the member counties and the enactment of concurrent legislation by at least a third of the Bloc County Assemblies. Members of the Bloc are: Kakamega, Bomet, Bungoma, Busia, Homa Bay, Kericho, Kisii, Kisumu, Migori, Nandi, Nyamira, Siaya, Trans-Nzoia and Vihiga Counties. Kakamega County Assembly Speaker Hon. Morris Buluma thanked the legislators for unanimously passing the Bill without amendment. He said the Bill was exceptional and standardized and called on all County Assemblies in the LREB to ratify it to enable the bloc be operational. “We cannot make substantive amendments on the Bill because of its nature and uniqueness. Should members make amendments on the Bill, we will forward a memorandum containing the amendments to the secretariat of the bloc,” he said. Members of applauded governors in the region for coming up with the idea of forming the bloc saying the objectives will transform socio-economic landscape of member counties.